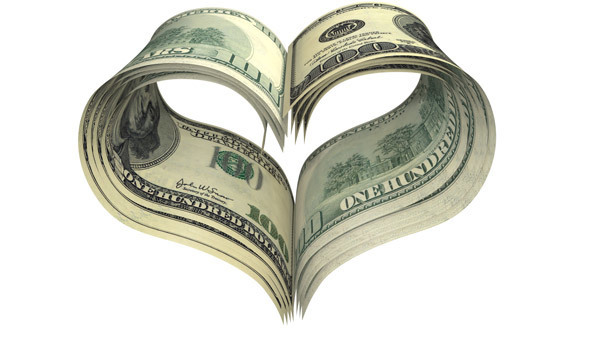 It’s hard to love money and love others at the same time. Other people are going to get in our way (and have to be dealt with) if our top priority is to amass a fortune. We’ll get rich faster if we pay others less (even if its less than they can survive on) or ignore their needs for healthcare and education while padding our own pockets a little more. Hoarding our riches instead of investing in others is clearly the way to go if money is what we want most. But its end is devastating both personally and for society. In the scripture above, Timothy warns that loving money may not only lead us away from the way of Jesus (who tells us to put the needs of others before our own), but pierces us with many pains. Greed is never satisfied. It never gives real joy. It can even lead to criminal behavior, debt, and misery. Worst of all, it keeps us from loving who we ought to love.